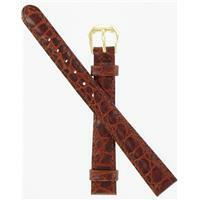 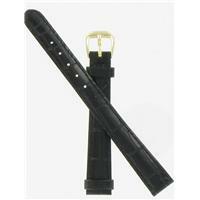 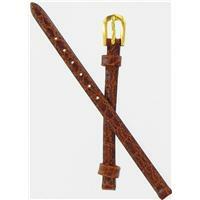 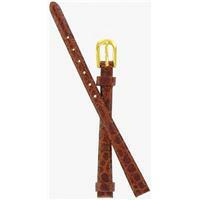 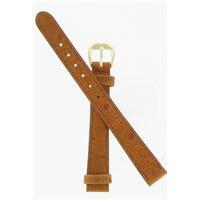 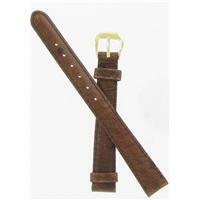 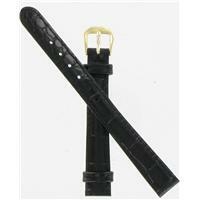 We are pleased to offer watchbands by deBeer. 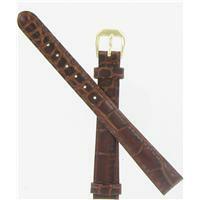 This extensive collection of French made watch bands & Italian leather grain watch bands are a result of their unyielding effort to deliver a quality product with an unmatched selection of colors and sizes (including regular, long and short) at a reasonable price. 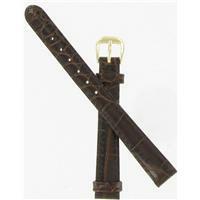 The fine detail and craftsmanship of deBeer watchbands are the reason thousands of satisfied customers have chosen a deBeer watchband.